Introducing this amazingly beautiful Cremona Clear Mirrored Bedside Cabinet . 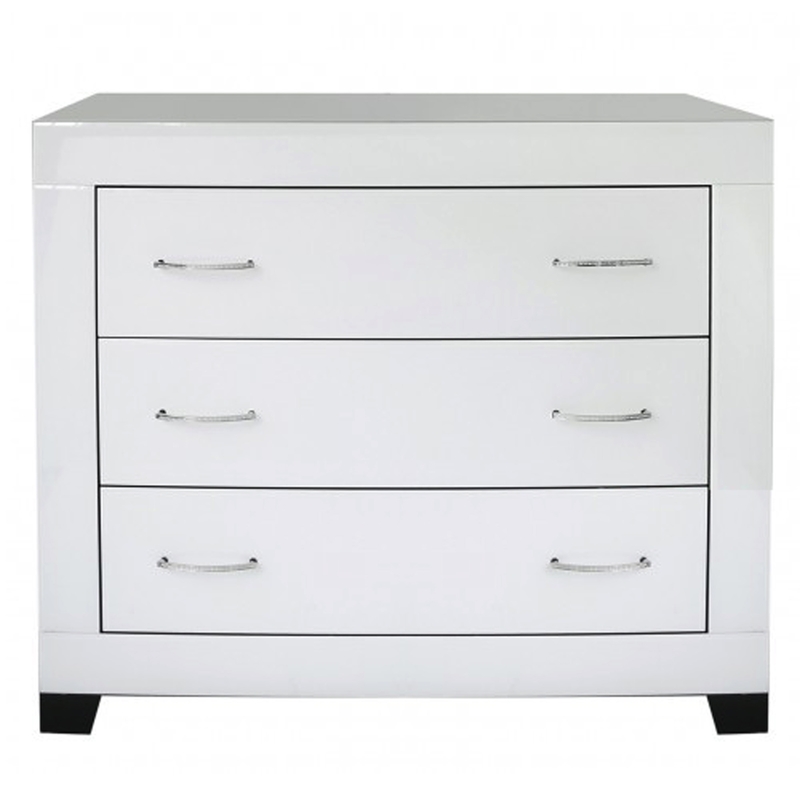 With three large drawers you can easily store all your items and look stylish at the same time. The mirrored outside will perfectly reflect your current interior with ease.